Economical. 180 wipes in each container. Perfect for between matches when there’s no time to shower. 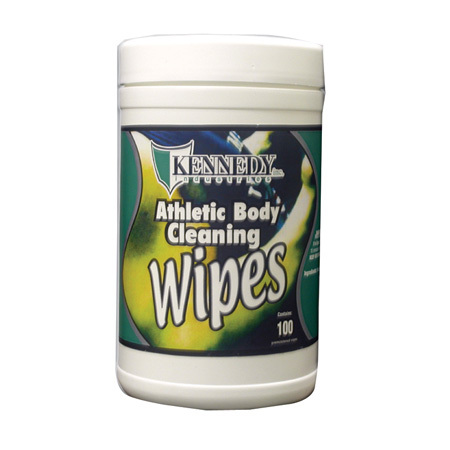 KS Skin Crème and Kennedy Body Wipes – a perfect match for all your matches! Convenient 7" × 6" size.